Breaking up and processing coarse material in a single step to make high-quality building material/aggregate – that is what RM means by Compact Crushing. 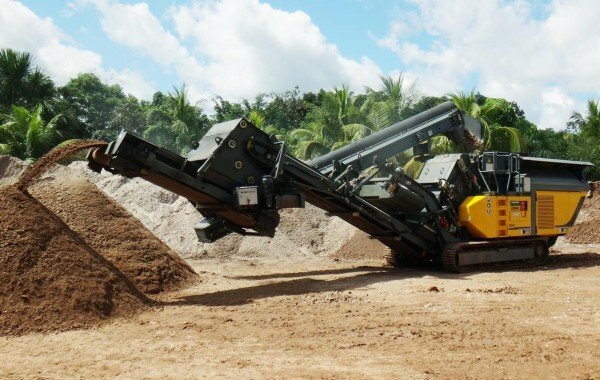 RM customers like to recount their success stories with mobile crushers and screens. They share their expertise with you here in their user reports. Whether you are processing natural stone, breaking up asphalt roads or recycling demolition waste, the principle is always the same: refining valuable materials to make even more valuable raw materials. All the while earning cash and often discovering new areas of business. More than 25 years ago, RM created a new market with on-site recycling. Demolition waste, reinforced concrete and asphalt are processed into value grain by mobile crushers. 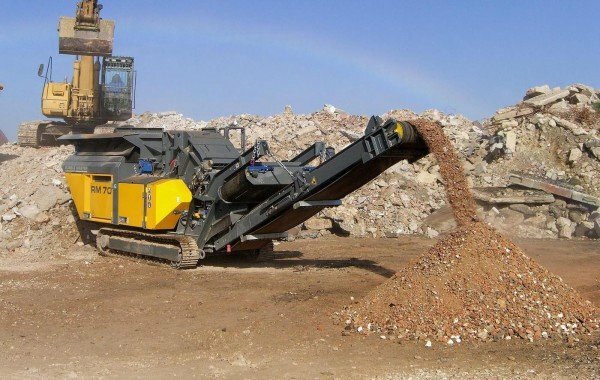 RM mobile crushers are used worldwide for a wide range of recycling applications.